GTT and Russian Zvezda shipyard have signed a cooperation agreement (Memorandum of Understanding) during the St. Petersburg International Economic Forum. This shipyard is developed by the Consortium of Rosneftegaz, Rosneft and Gazprombank. The cooperation agreement evaluates the shipyard capacity to meet GTT construction standards particularly focused on safety and quality issues. This new partnership will permit the building of efficient LNG carriers in Russia, dedicated to the transport of LNG coming from offshore plants. 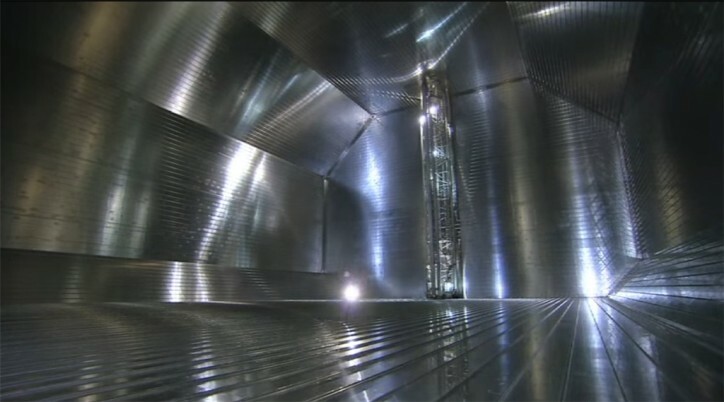 GTT will provide its expertise to the shipyard for the membrane containment system construction and the material supply, as well as personnel training. The GTT membrane technology has already been chosen to equip the ice-breaking LNGCs for the Yamal LNG project. Moreover, according to analyst’s forecasts, Russia should see an increase of its LNG production in the coming years, opening way to new ambitious LNG carrier and infrastructure projects.